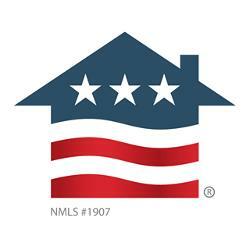 Prize: Prize is US$200,000 for, or toward, the purchase of a home in the U.S., but may be subject to tax withholding. Requirements: Open to qualifying U.S. military service members and U.S. military veterans who are domiciled in the U.S.
Statistics: This contest was opened by 39 and entered by 3 ContestChest.com members. 8% of those who opened the contest, entered it.